Submitted by Nick Brutus Gra... on August 19, 2016 @ 11:43am. 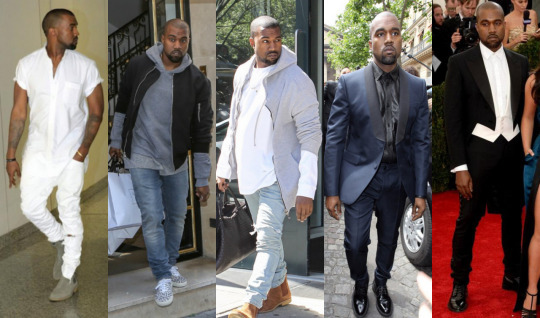 Kanye West has had a career that dates back to over 10 years now. He's always been the creative one, I remember watching the video for "All Falls Down" and thinking how it stood out, concept-wise, style-wise as well as musically. It wasn't about being ghetto, or portraying a ghetto lifestyle. He was definitely elevating the image for hip hop and taking it to a place other rappers didn't really dare to. 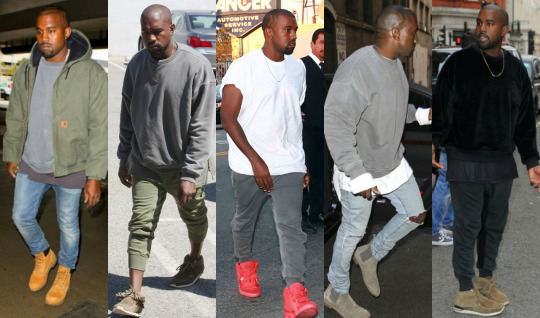 Kanye's sense of fashion started off a bit off-beat, just like anyone, and growing into its own through the first decade of the 2000s. It wasn't easy for him to hit the target market for the hip hop community as he was very different than what everyone was used to. He definitely paved the way for a lot of the young artists today, breaking barriers in the hip hop industry. 2002 is really the kick-off year. Phatfarm hi-tops were in, baggie jeans and long-tees, and Kanye definitely swam in that era, right after his car accident. He followed this release with a bunch of bright-colored polos and hipster-style wool suit jackets, just like the one he was wearing on his College Dropout album cover. 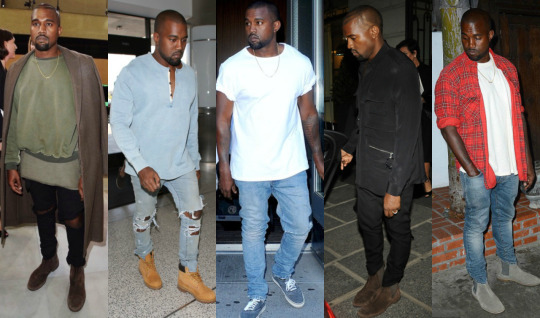 It wasn't until "All Falls Down" that Kanye West started sobering up the colors with his sense of style, showing a more mature look with whites, blacks, dress shirts and more professional looking garments. Coincidentally, this is the time Kanye West rose to fame hitting the top of billboard charts and selling a tons of copies of his album. After releasing his third single off his College Dropout album, Kanye West started showing his 'true colors' by storming out of award ceremonies and giving powerful-yet-crazy speeches and interviews. It wasn't until after he released his Late Registration album that Kanye started sporting more edgy looks, following a ton of streetwear brands online and starting his own design/urban blog that influenced a lot of his branding, image and music videos. 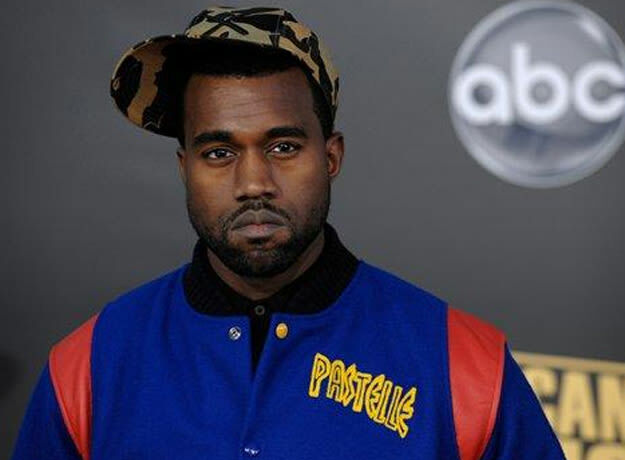 He even launched his own streetwear brand called Pastelle, which didn't really pop-off as much as he would've liked it to. In 2006, right before he started getting deep into the fluo-neon era that he started to show some interest to high fashion, sporting the Fendi logo etched into his hair. That high-fashion look was short-lived as he dwelved deep into his Daft-Punk era, popularizing those colored plastic shades for his Glow In The Dark tour. After releasing his next album in 2009, 808 and Heartbreaks, Kanye West started to really elevate his look showcasing classic high-fashion looks, with.... a mullet? 2009 is also the year that he officially folds his streetwear brand Pastelle, and starts venturing in high fashion, designing shoes for Louis Vuitton amongst other ventures. This is also the year he really started becoming the hipster that he is today. 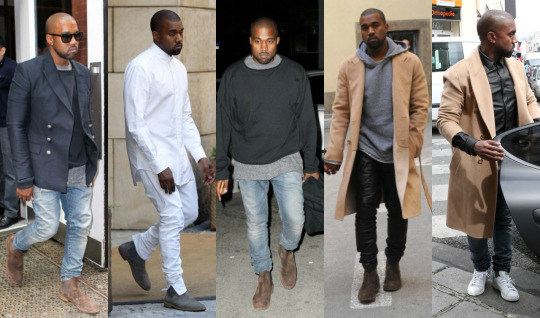 With his own fashion line, Kanye West started venturing into the normcore hobo-chic looks, with a bit of a pastel-metal edge to his personal style which influenced all of his creativity in general. 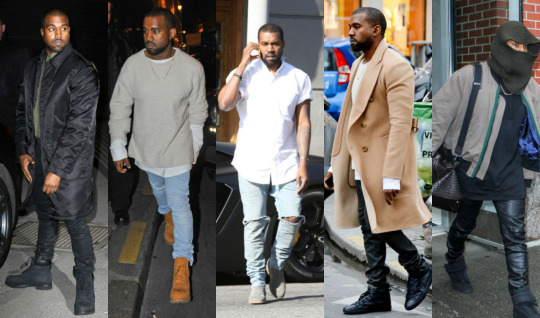 What do you think of the evolution/progression of Kanye West's style? Let us know via http://twitter.com/ixdaily. All images were found on the internet. If you would like us to credit or take down any of these, please contact us and we'll be glad to abide.